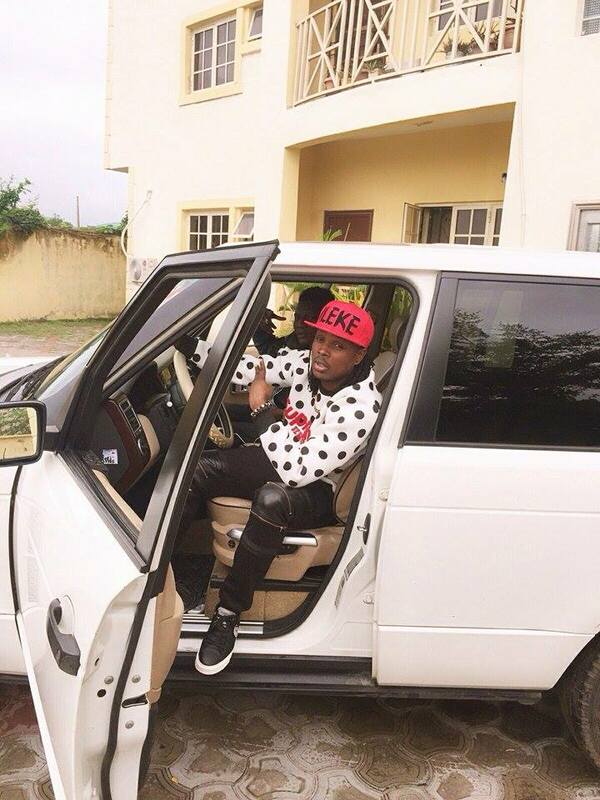 Just like Meek Mill, he made it without an album: Gee4 flaunt his luxurious Car. 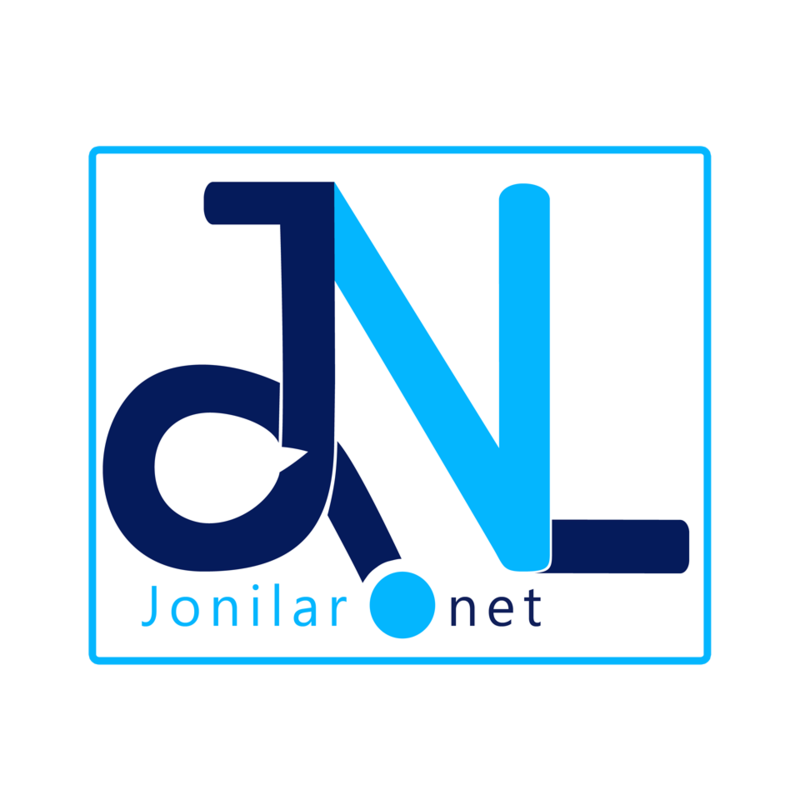 If you still think music in Africa does not really fetch cash for Musicians on the continent then you certainly does not know how to play the cards. 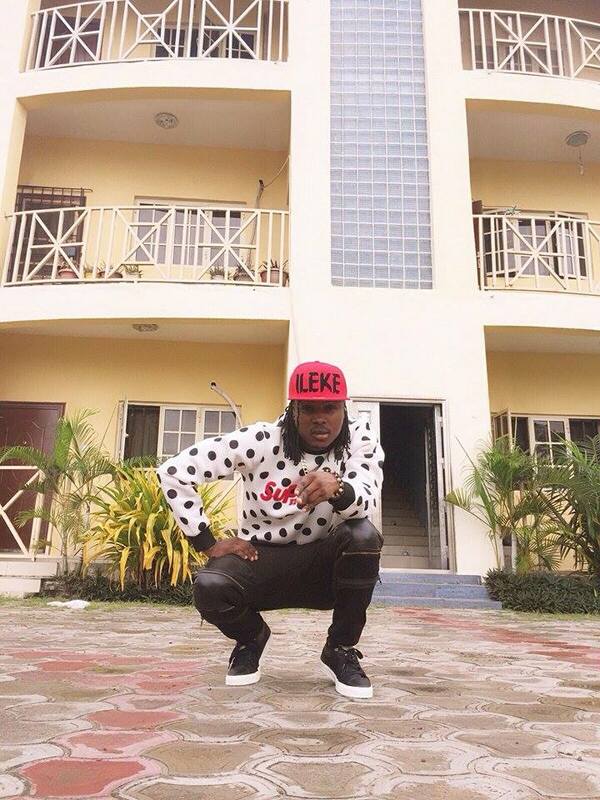 Just like Meek Mill, the Dope Hitz City signed artiste and CEO made it without an album. Just a digital sale of his single ‘Turn me on’ with ‘Man of the year’ Skales, negotiation to play big gigs and working with some top notch business cliques in Nigeria, Ghana, UK precisely has earned Nigerian Afrobeat artiste Gee4 a luxurious Range rover. 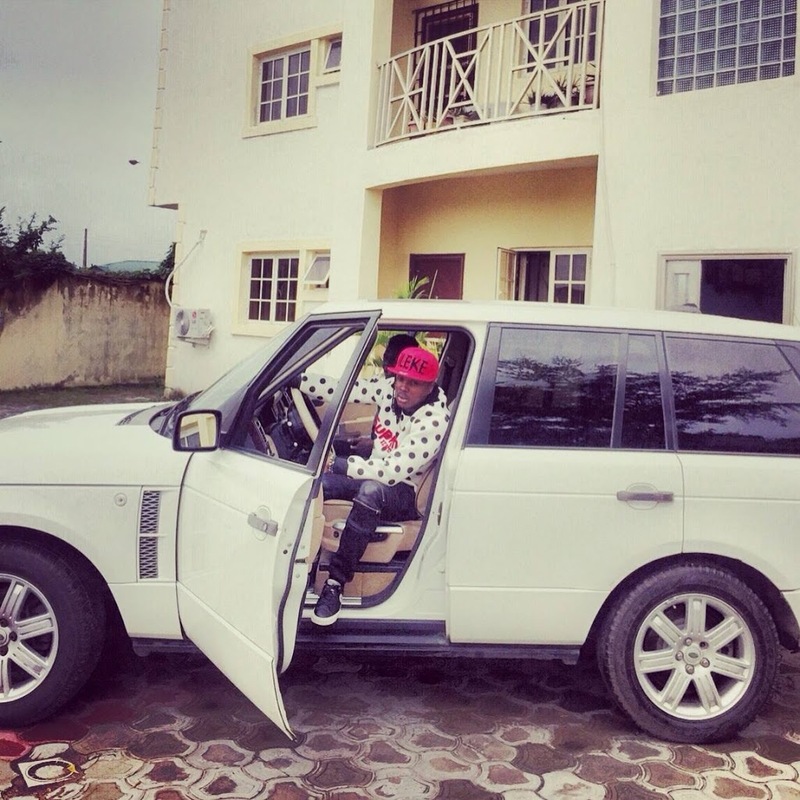 The ‘ileke’ crooner who is undoubtedly one of the fast rising artiste in Nigeria decided to break the traditional social media custom of sharing a ‘Throw back’ picture on Thursday to flaunt a recent picture of his white Range rover with his fans on popular social media platform Instagram in the early hours of Thursday 21st August, 2015. Gee4 who recently shared a picture of him and D’Banj also performed at the just ended Nigerian Teen Choice Awards together with ‘shoki’ hit maker Lil Kesh, International Award winner Davido and others. Sources close to his Ghanaian team disclosed that he will also be performing at the second edition of Ghana Tertiary Awards in September. Gee4’s Afrobeat single ileke is available on iTunes with video available on Vevo and YouTube respectively .Go check it out.